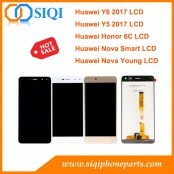 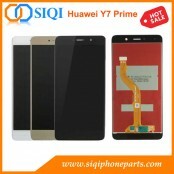 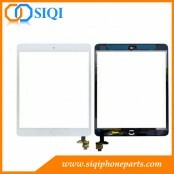 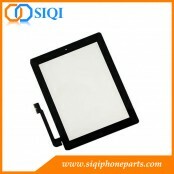 » How To Return SIQI Defective Screens? 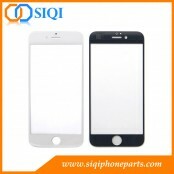 » How to Activate New iPhone 7 By Virtual Home Button After Installed JC Home Button? 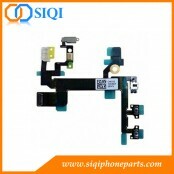 » How to Use the iPhone 7-8P Home Button with Back Function? 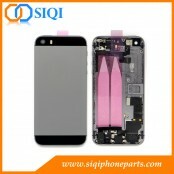 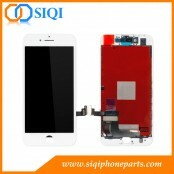 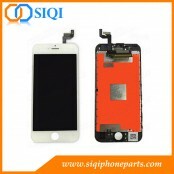 » How To Do If Have Defective iPhone LCD From SIQI? 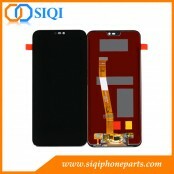 » Why Samsung OLED Copy Mobile Phone Screen Sell Hot? 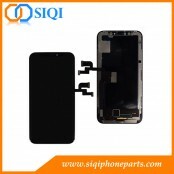 iPhone X GVO OLED is the best quality of all iPhone X aftermarket screen, welcome to test samples firstly. 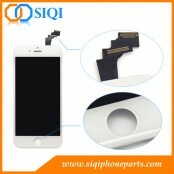 How SIQI Test the Touch ID for iPhone LCD? 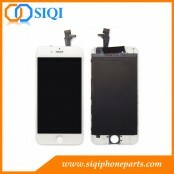 all the iPhone LCD models with touch ID function will be test one by one before shipping also to lower the defective rate. 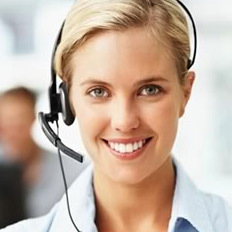 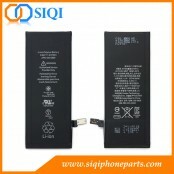 Very good feedback for our iPhone battery replacement from high demand customers. 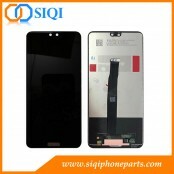 Why Samsung OLED Copy Mobile Phone Screen Sell Hot? 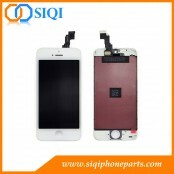 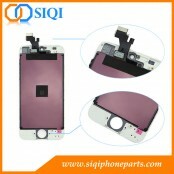 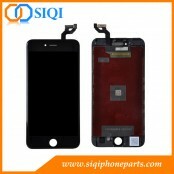 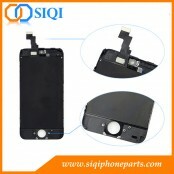 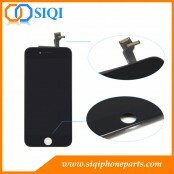 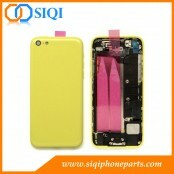 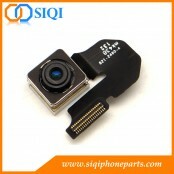 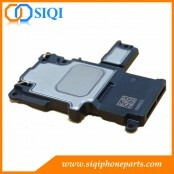 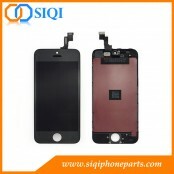 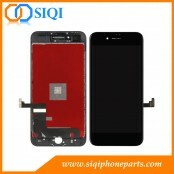 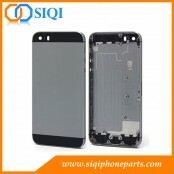 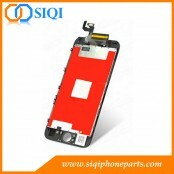 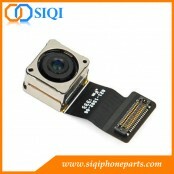 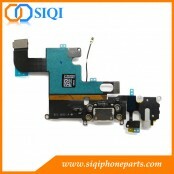 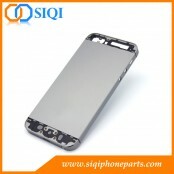 SIQI have good advantages for the iPhone housing and recommend you to resell in your shops.